One of my favorite things to do when arriving to a new city is to just walk around and get a general feeling of the place. A lot of people, with similar intentions, take bus tours, but I think they are not ideal. Taking you from hot spot to hot spot, they end up leading you into missing all the great details in between. 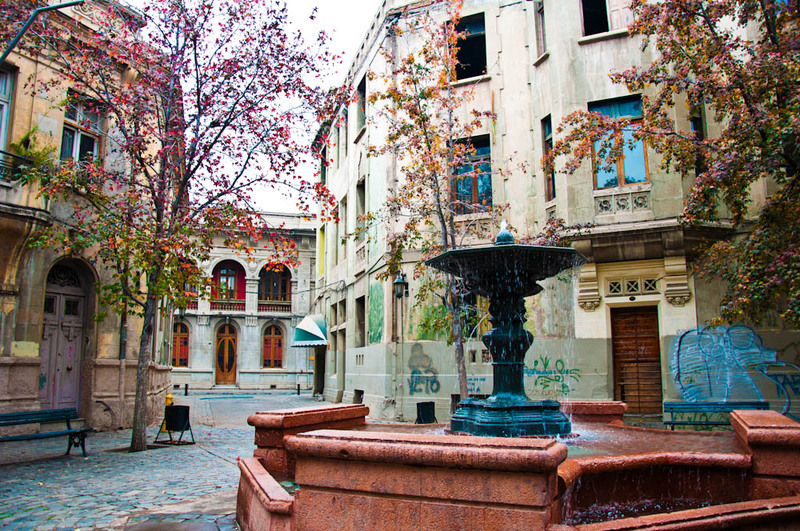 In Santiago de Chile, I tried a new way to get around and explore the city: a bike tour! I have never done this before in the middle of a city and will from now onwards repeat the experience whenever bikes and flat terrain are available! 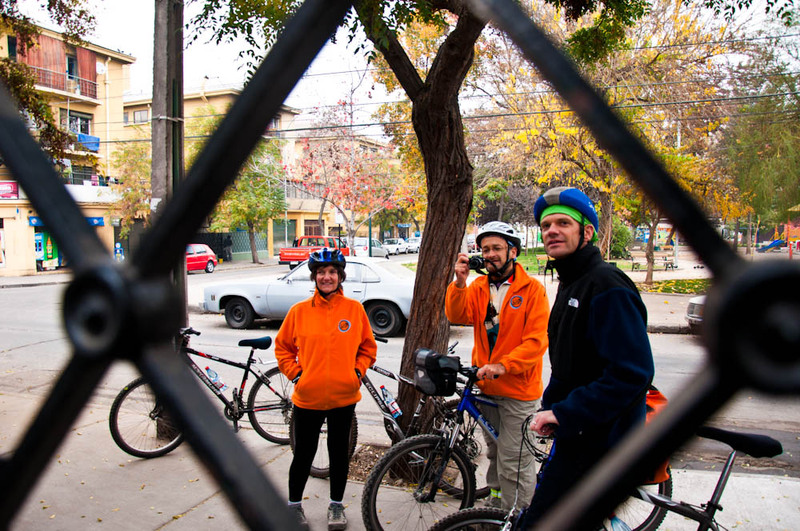 Paseos en Bicicleta is a tour company specializing in biking circuits. 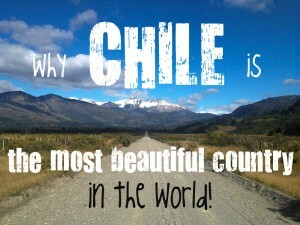 They go around Santiago de Chile but also the Chilean countryside. With them, I took the “Old Santiago Tour”, which was a fun way to get acquainted with the city and, particularly, the less obvious places and neighborhoods. 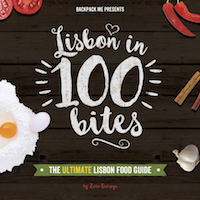 It’s a perfect tour to take on your first days around the city, as it will give you a very good overview and inspire you to explore certain places in more detail later. It did so with me! 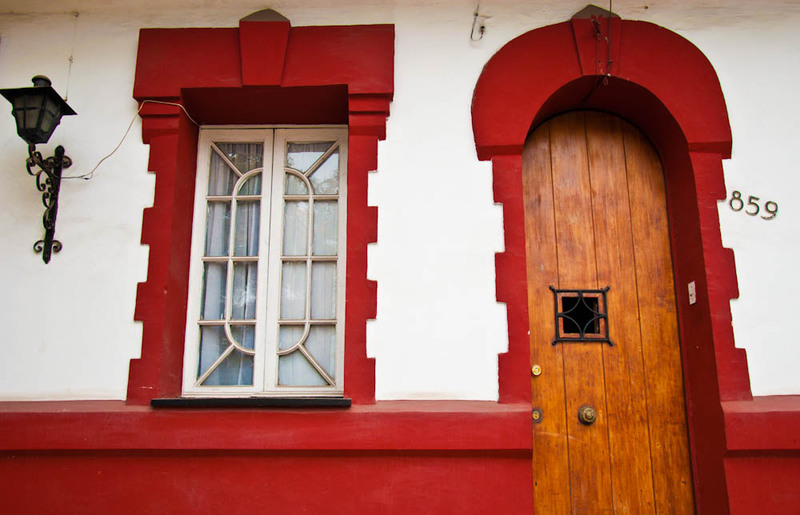 And the funny thing is that we had people in our group who were locals and even they were amazed at certain places they had never been at, after living in Santiago all their lives! Our guides were excellent. Not only they knew very well what they were talking about (being from the city itself and with a background in architecture!) 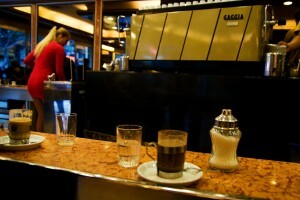 but they created a very pleasant informal atmosphere between the group. I felt like I was riding with long time friends, instead of people I had just met. It’s important to mention that the bikes were maintained beautifully (which is not a thing to take for granted with all tour operators in general) and the team makes sure you have everything you need: helmet, ankle bands to protect your trousers from getting dirty in the chain, etc… even food to keep your energy levels up! 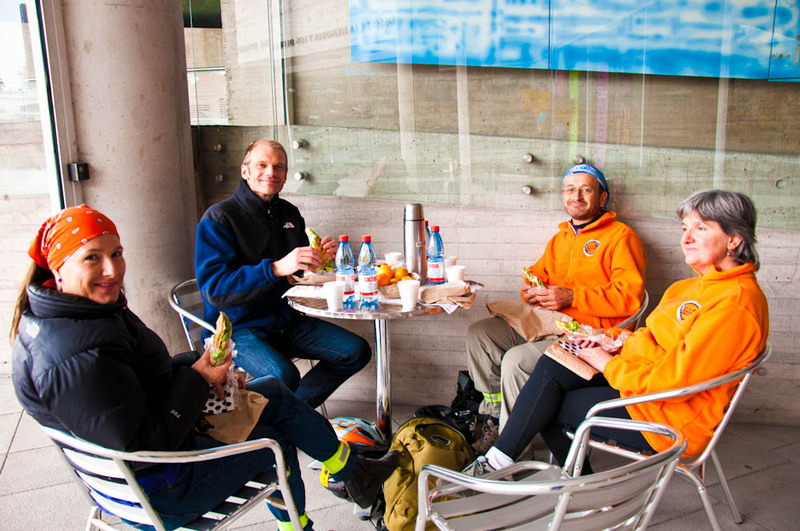 A picnic lunch is included in the tour and consists of lovely home-made sandwiches, soup, fruits, snacks and water. 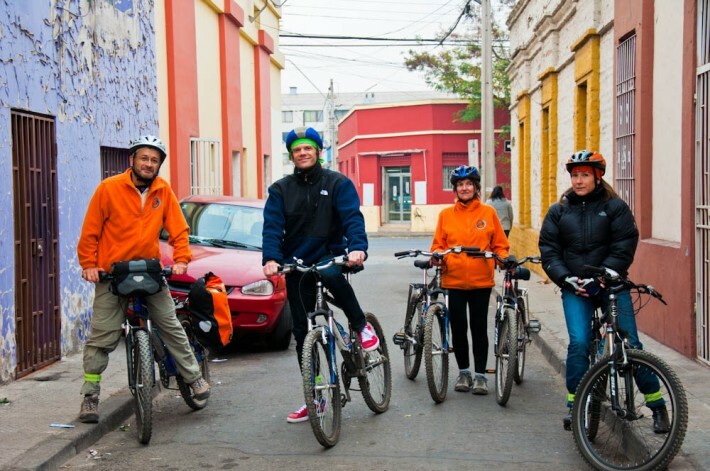 Paseos en Bicicleta offers healthy and eco-friendly tours. 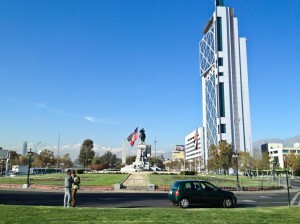 As our guide mentioned, Chile’s capital city is not an obvious place. You might not necessarily have a lot of stereotypical touristic attractions in particular to look forward to, but as you get to know the place, you will find that it has a lot going for it. 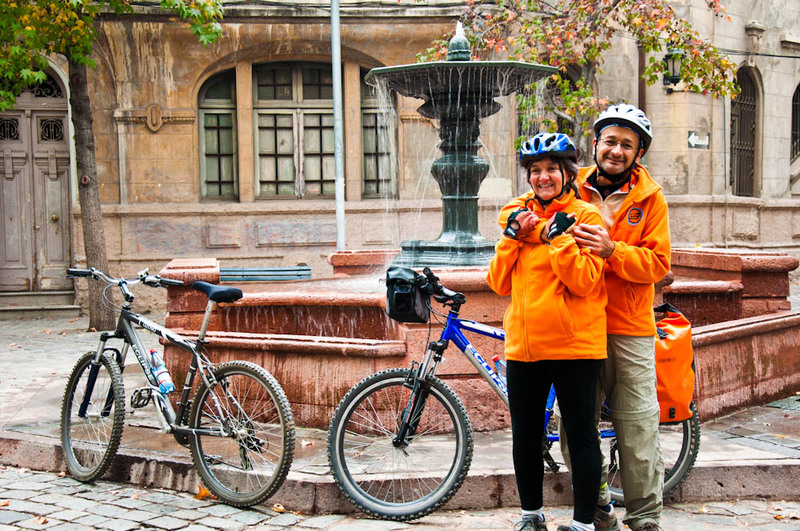 Take a bike tour and you’ll find yourself socializing with other travelers and locals, as you immerse yourself in the non-obvious but appealing beauty of Santiago. 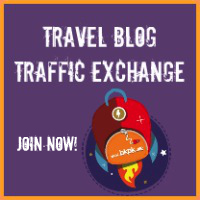 Pricing: tours start at aprox. USD50/person. Note: prices are lower when there is a higher number of people. Also, taking multiple tours allows for a 10% discount of the total price. bikes are definitely the way to go!